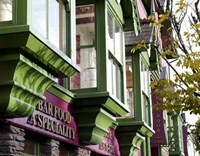 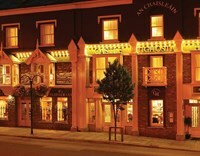 Our boutique hotel (voted No. 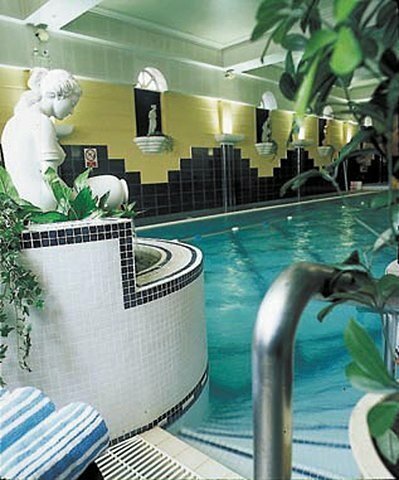 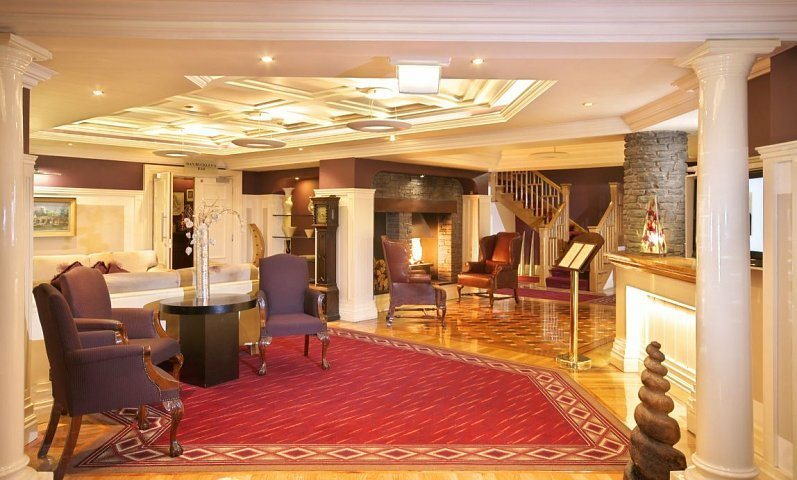 5 in Top 25 Hotels in Ireland by Trip Advisor in 2014, offers you the ideal base to explore an abundance of activities in the southwest of Ireland. 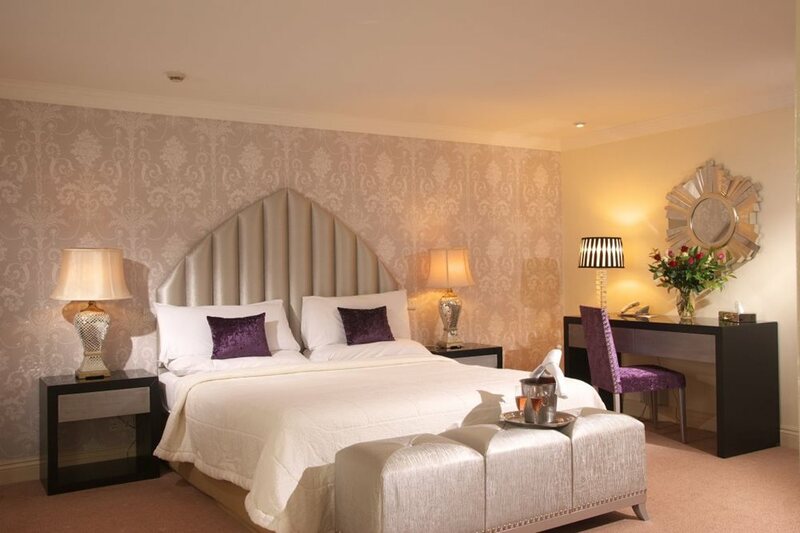 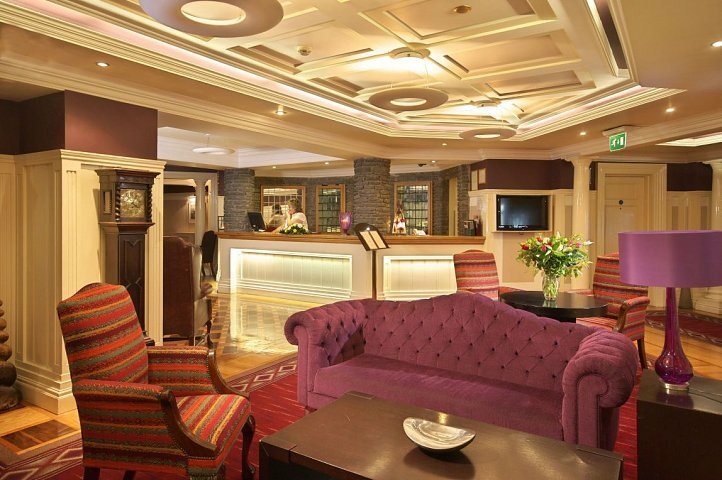 You are guaranteed a warm welcome from the Buckley family, five-star friendliness and service, and all the facilities you would expect at a multi-award-winning 4-star hotel, including free Wifi. 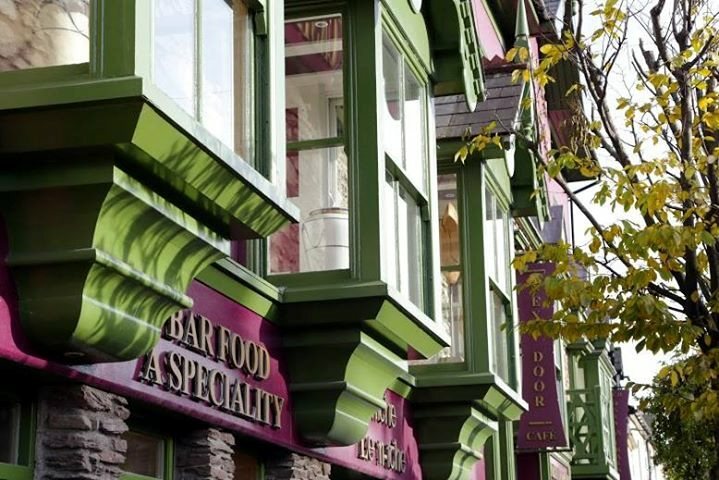 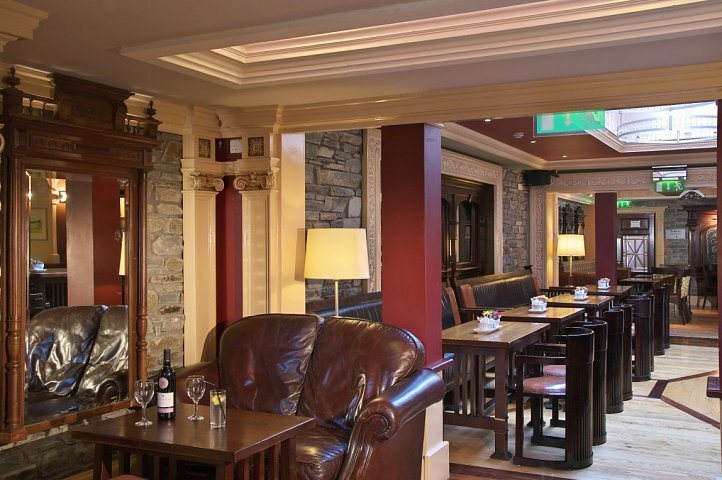 You will be spoiled for choice in B’s Restaurant (Good Food Ireland Approved), which has an emphasis on local and seasonal produce. 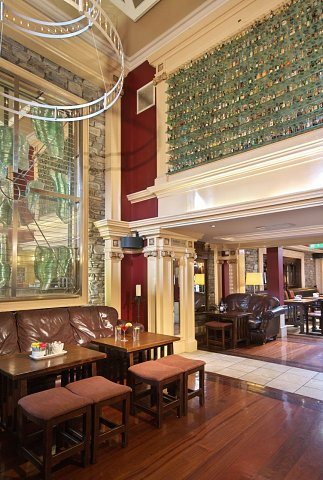 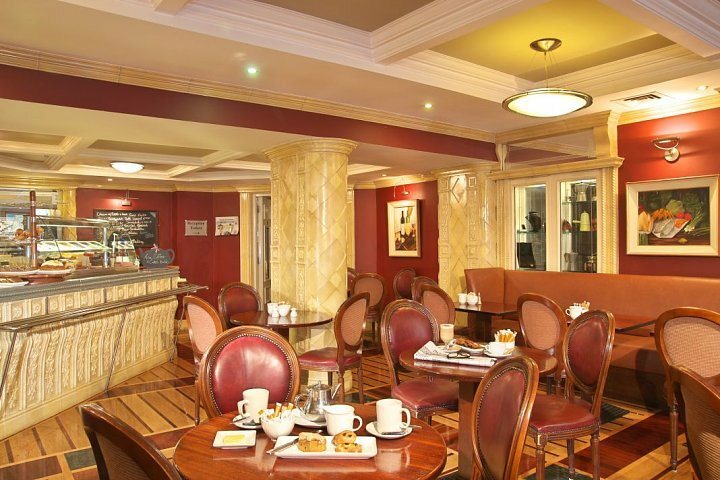 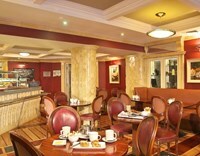 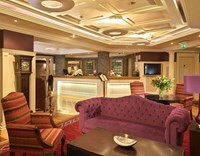 You’ve got to sample 'The Best Hotel Carvery in Ireland' and our home-baked treats in our continental style café. 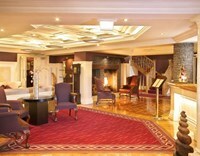 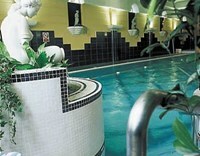 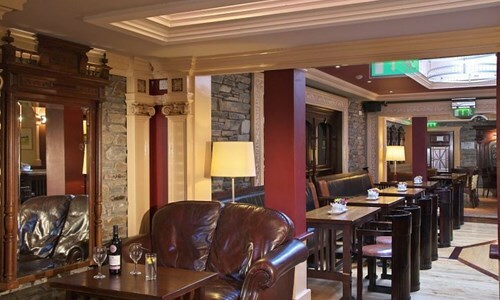 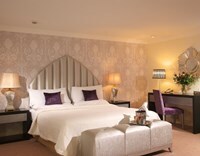 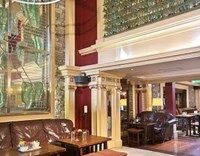 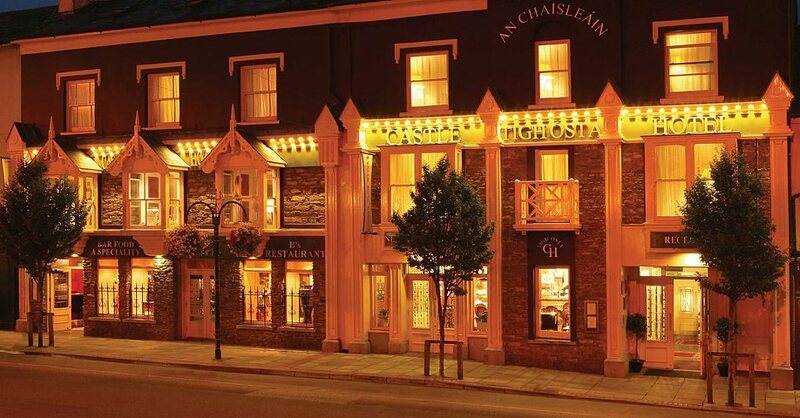 You really must come now and see for yourself how wonderful Macroom and the Castle Hotel are.